Roof repair can be an expensive process and could take several days or a few weeks, depending on the extent of the restoration needed. Before hiring a roofing specialist to do the repair work, it is important to correctly assess the damage done to the roof. There are five key factors that influence roof repair costs. Let’s take a look at them. The type of roofing material used influences the roof repair costs significantly. The roofing material costs depend on the roof type, whether it is metal or shingled, high or low pitch, flat or sloped. Some roof types require more expensive roofing materials than others. The least expensive roof types are asphalt shingles. Metal roofing is generally the most expensive, and tile shingles are in the middle. Roof repair costs depend on permits as well. Every city or town may have different roof repair permits. The price of the roof permit may be based on the size of your home or its value, or it could be a flat rate for your area. In some areas, homeowners are required to install hurricane bracing and straps, which adds to the cost. A permit for a 1,350-square-foot roof repair permit could cost $150 or more, depending on where you live. If your roof has failed, the water damage can be very destructive to the structure of your home. The damage may not be obvious at first, and only becomes visible when the roofer removes the shingles and checks the decking below. Repairing water damage is time consuming and expensive. Depending on the severity, it’s likely to increase the final cost of your roof repair. Of course, it’s more expensive if not handled properly the first time. The roof’s slope is one of the most important factors in determining the cost of the roof repair. That’s because a roof with a steep slope, which is anything with a pitch of 6:12 or more, is not walkable. This would require greater staging, more precautions to be taken for the roofer’s safety, and higher labor charges – which only adds to the final cost of the roof repair. A flat roof that is between a pitch of 0.5:12 to 2:12 wouldn’t require as many precautions, is easier to fix, and therefore wouldn’t cost as much. Chimneys and skylights raise the cost of a roof repair, as you may be required to replace them at the same time. The chimney and the skylights are checked for leaks or damage by the roofer while inspecting the shingles. 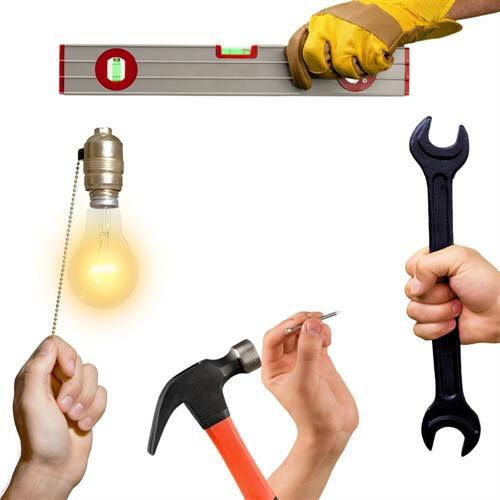 Even if they don’t need to be replaced, a lot of work has to be done around them, which means more labor costs. Roof repair estimates vary widely between roofing companies. 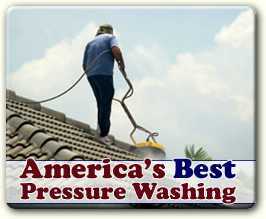 Just because a roofer offers the lowest costs doesn’t mean you should hire them. In fact, when a roofing contractor offers a very low estimate, this should be seen as a potential red flag. It’s possible they cut corners. It might be they use cheap materials, or more often they don’t have all the necessary licenses, insurance and permits. If you’re in the Portland area and in need of a roof repair, you can trust America’s Best Contractors, Inc., in Beaverton, OR. America’s Best is a local, family-owned and operated business that specializes in composition and cedar shake roof replacement and repairs. 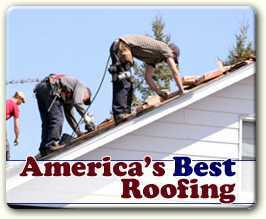 With decades of experience and a strong commitment to your satisfaction, America’s Best is a roofer you can trust. For a free estimate call today, 503-259-0538.